Making your first City Builder / Town Builer Game? 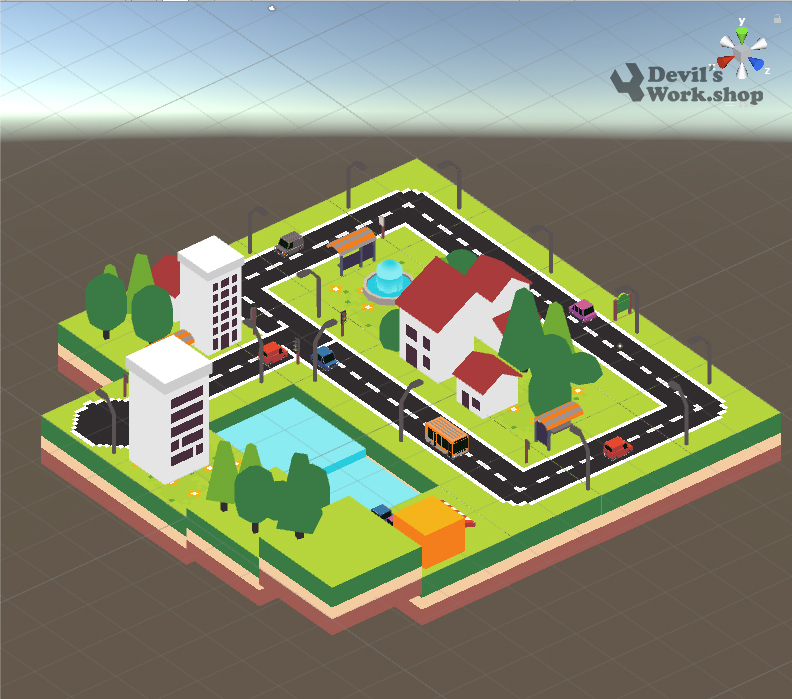 Or Just a small simulation game with procedural assets? 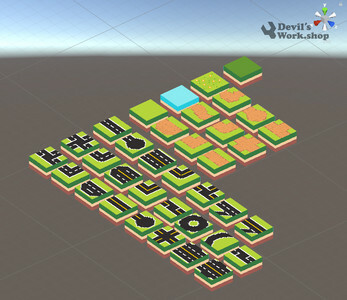 Grab this assets pack for cheap that comes with high quality game assets that are optimized to run on very low end mobile devices, and PC. 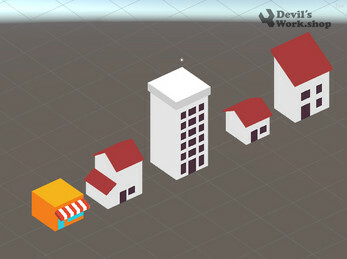 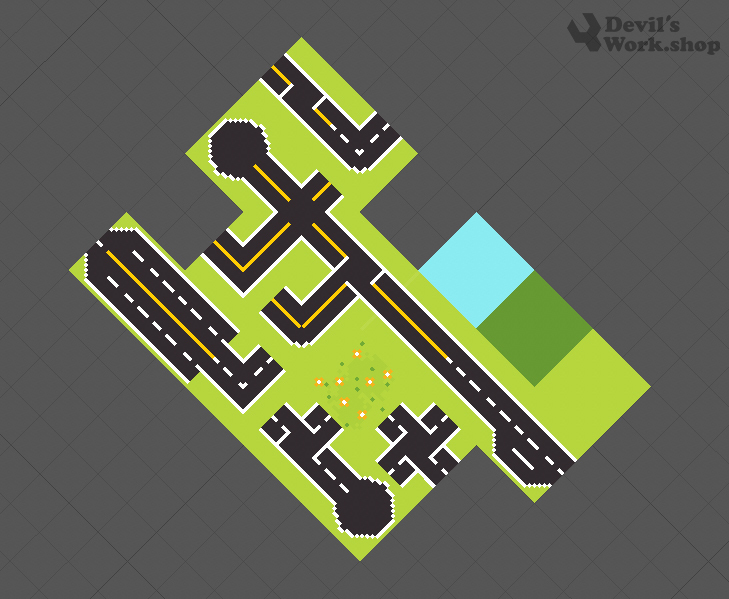 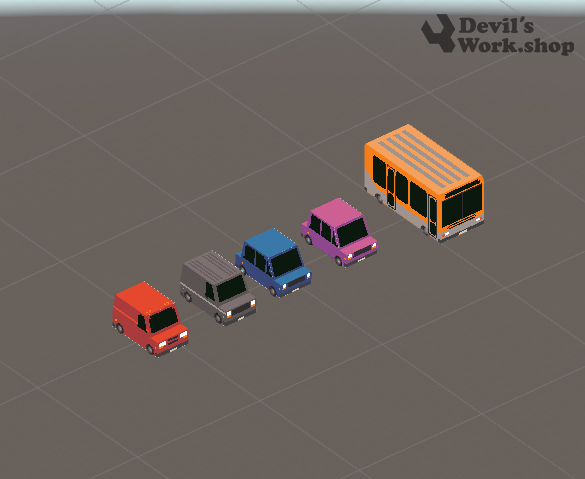 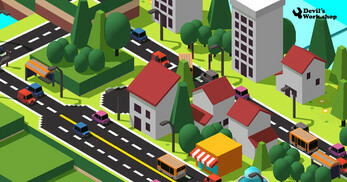 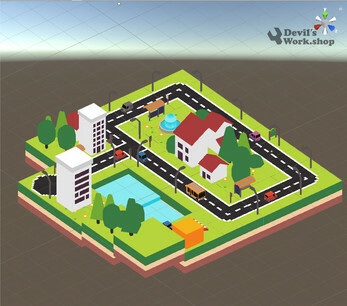 The Devil's Work.shop City Builder Pixel 3D Game Assets is a large collection of Road Blocks, Buildings, Vehicles, Road Props, and Trees totaling to about 56, 3D assets. 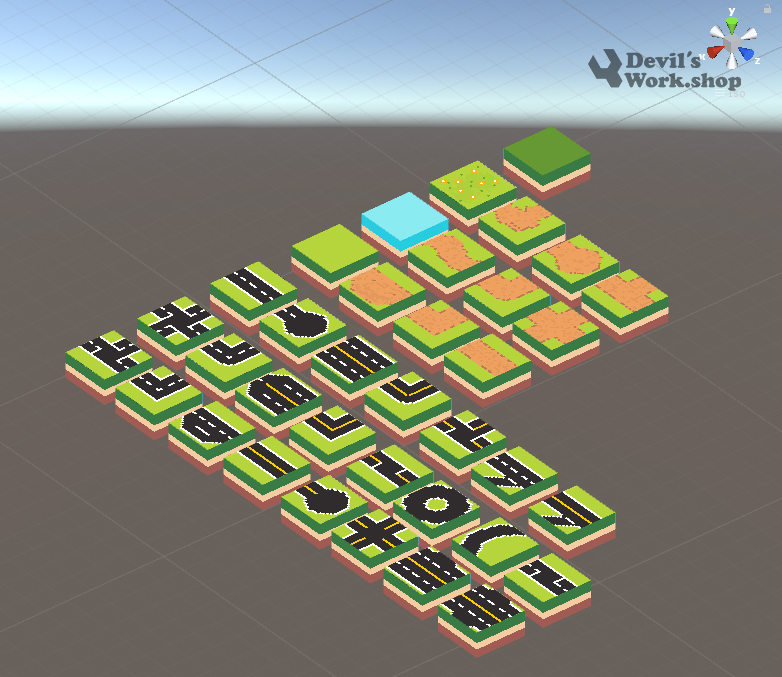 New City Builder Asset Pack!